HARMONY Gold was considering building a 30MW solar power plant in South Africa’s Free State province to supply electricity to its operations and cut Eskom costs, said Reuters in an article quoting Peter Steenkamp, CEO of the gold producer. “Our Eskom bill is massive,” Steenkamp told Reuters. “To replace Eskom would be a fallacy, we won’t be able to do that. We can however, where we have long term projects, we can start building solar plants,” he said. 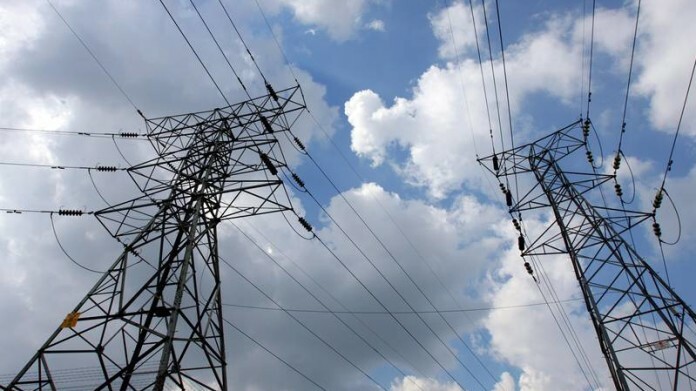 Eskom, which produces over 90% of South Africa’s electricity, is saddled with more than $30bn in debt and has had to impose some of the country’s worst power cuts in years over the past few days, said Reuters. “We have gone through the procurement process and we have now managed to bed down a developer and an investor in a 30MW facility in Welkom which will relieve some of our dependence on Eskom,” Melanie Naidoo-Vermaak, executive for sustainable development at Harmony, said. The company, which uses around 280MW of power at its South African operations, plans to use the solar plant to help to supply its longer life assets including its Tshepong operations in the Free State, said Reuters.